When I first went vegan, it was purely for ethical reasons. I did it solely for the animals and I’m happy with that reason. It’s probably the only reason that would have made me do something so drastic. However, once I went vegan and started absorbing every new piece of literature, every new documentary and gathering every piece of information I could about veganism, I started learning the other reasons : health (super important as well!) and environment. And, thus, my road to being more sustainable was born. 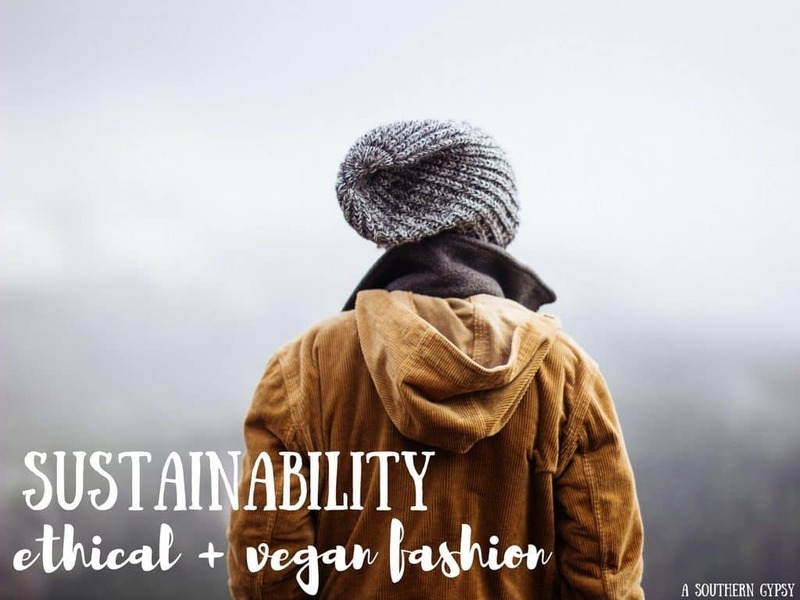 Sustainable can also be referred to as responsible, ethical and eco-friendly. In my opinion, these are all interchangeable terms. 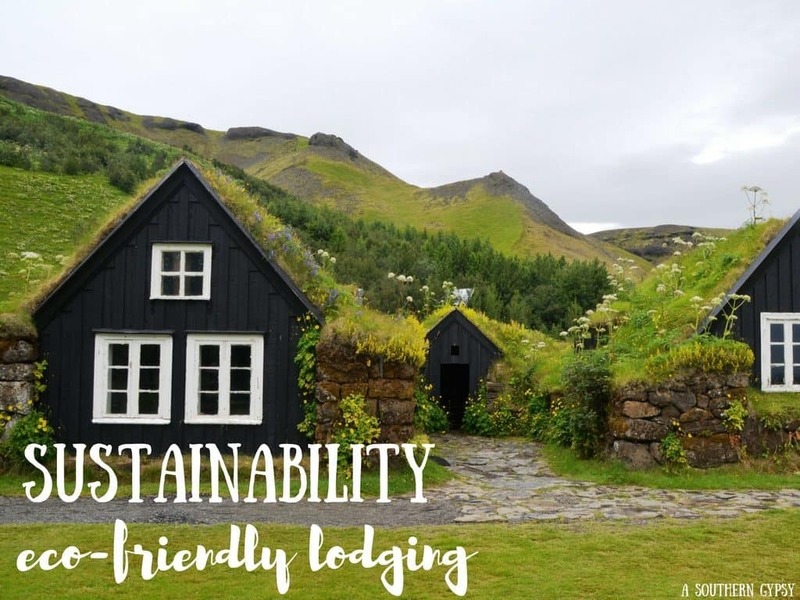 I want this page to be an ever-growing resource of sustainable tips and how to’s, eco-friendly lodging reviews, ethical fashion, tips on staying local and much more. Make sure to check back often as this space will continue to grow! See below for different categories with my favorite posts below or click on each picture for all the posts associated with that particular topic. 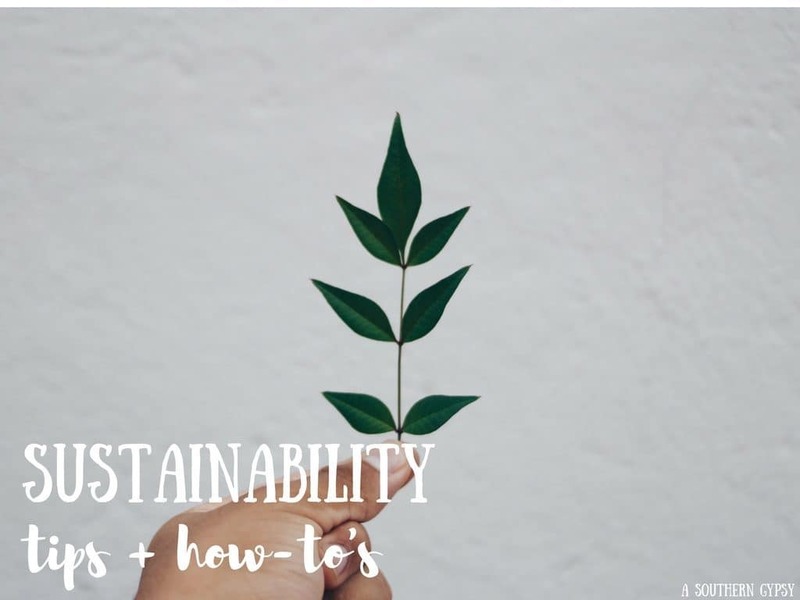 Check this space for the best tips + how-to’s of being sustainable whether at home or while traveling. Check here for reviews on eco-friendly lodging all around the world! Traveling to a new place should mean putting your dollars back into the locals and not big corporations. 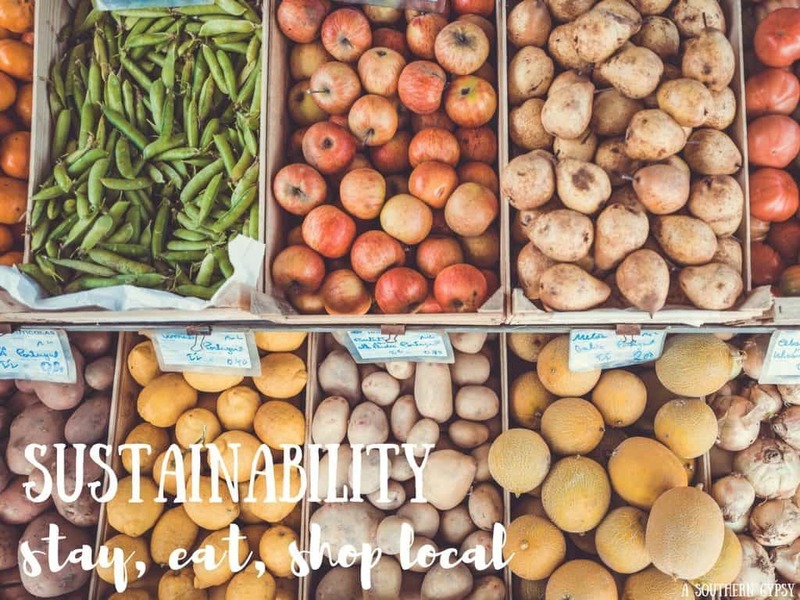 Check back for more tips on staying, eating and shopping locally. Fast Fashion is a big problem – one of the top leading contributes to carbon emissions. You can reduce your carbon footprint more by what you wear than by transportation.